SPS Dental provides unmatchable support for UK dentists by offering a comprehensive suite of dental services. We will work closely with you to develop a safe, contemporary, highly ergonomic practice environment that not only meets the needs of your patients, but also encourages a more efficient and effective way of working for your clinicians. 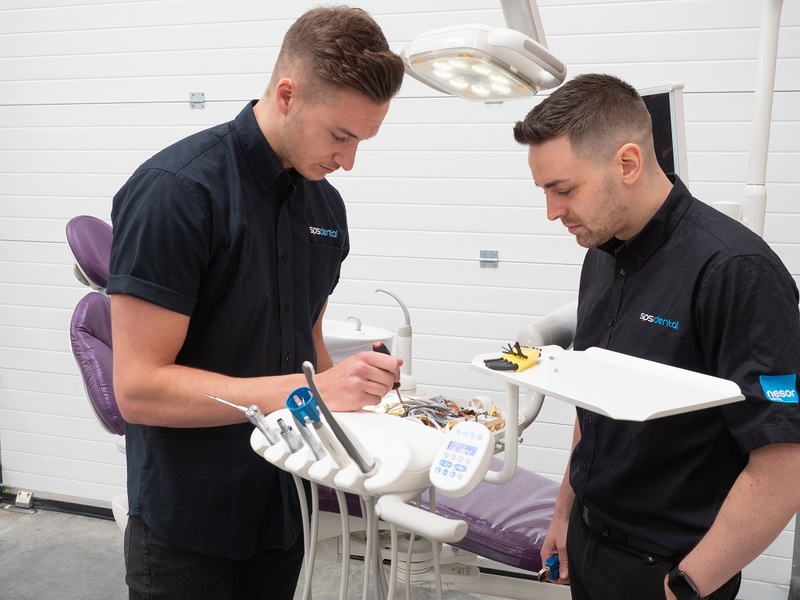 And, thanks to our team of expert dental engineers, we can manage the servicing, maintenance and repair of your dental equipment on an ongoing basis to ensure everything is working at its best. Our team has extensive experience in planning spacious and accessible surgeries that meet all current regularly requirements. Combining the latest equipment with our unrivalled expertise, we’ll overhaul your space to the highest possible standards. 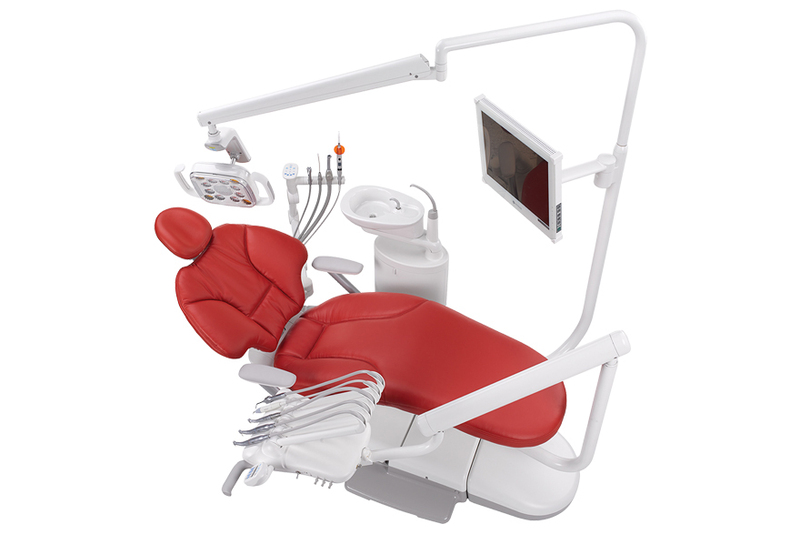 We supply all manner of chairs, cabinets, suction tools, compressors, X-ray machines and operating lights. 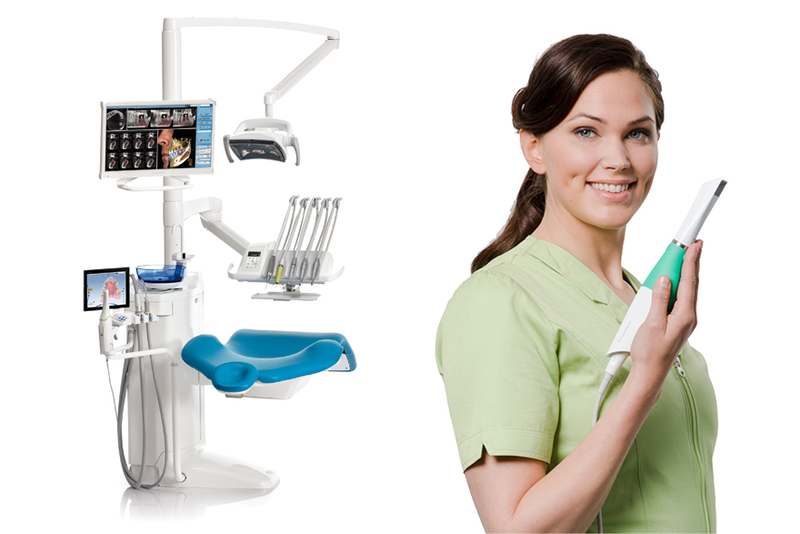 With the help of our partner, Planmeca, we deliver a wide range of digital dentistry solutions for forward-thinking practices. 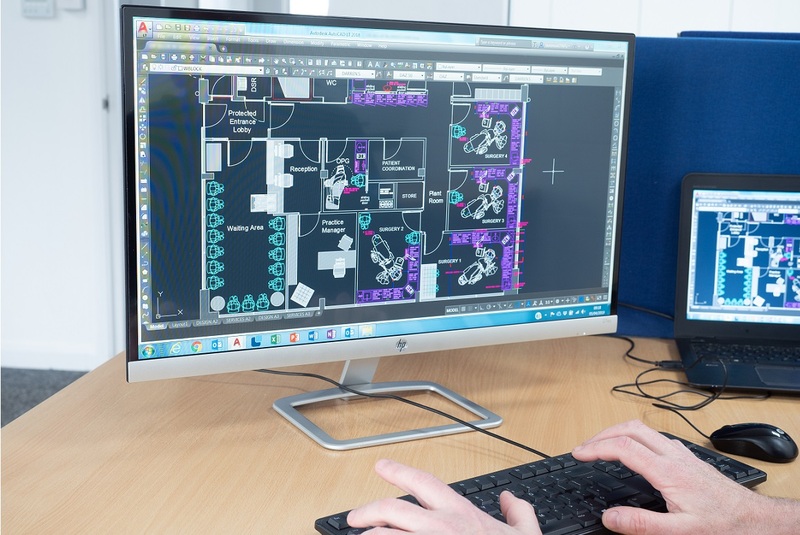 Providing both maintenance and repair solutions, our specialist engineers will keep your equipment performing at its best.